The guys break down the goings-on in the MLS Cup Playoffs, respond to the actions of spectators at LAFC's loss to RSL and examine Cruz Azul's pursuit of a domestic double. Max & Herc: Altidore Hinting at Toronto Exit? 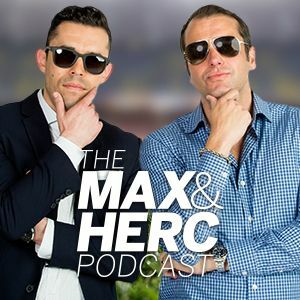 Max & Herc: Time to End the MLS SuperDraft?